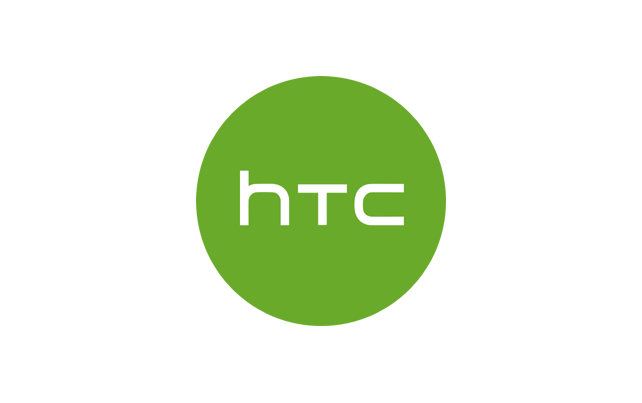 This is the official page from which you can Download HTC Legend Stock Firmware ROM (flash file) package on your Computer. How-to Flash: Open and exe file from firmware folder and follow the screen instructions. Step 5: Connect your HTC Legend device to the computer.